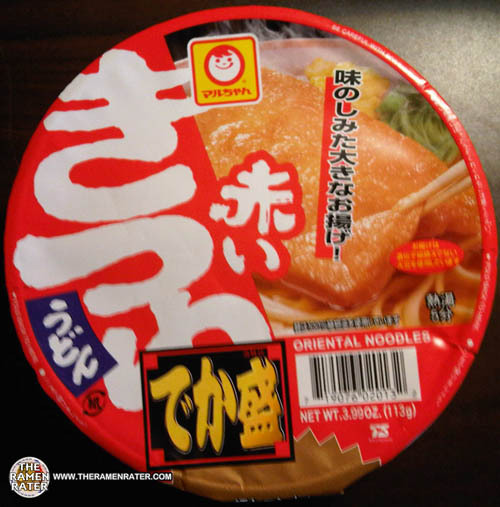 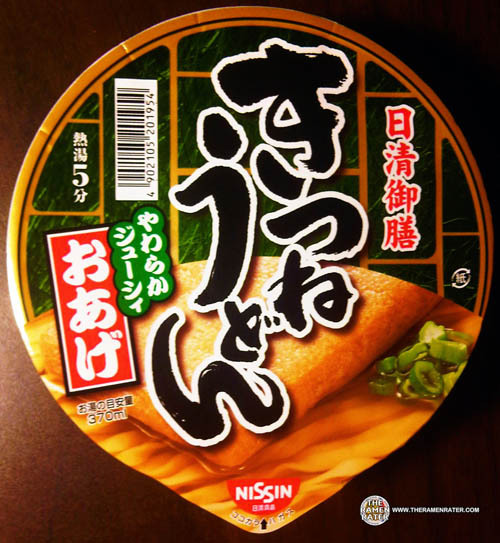 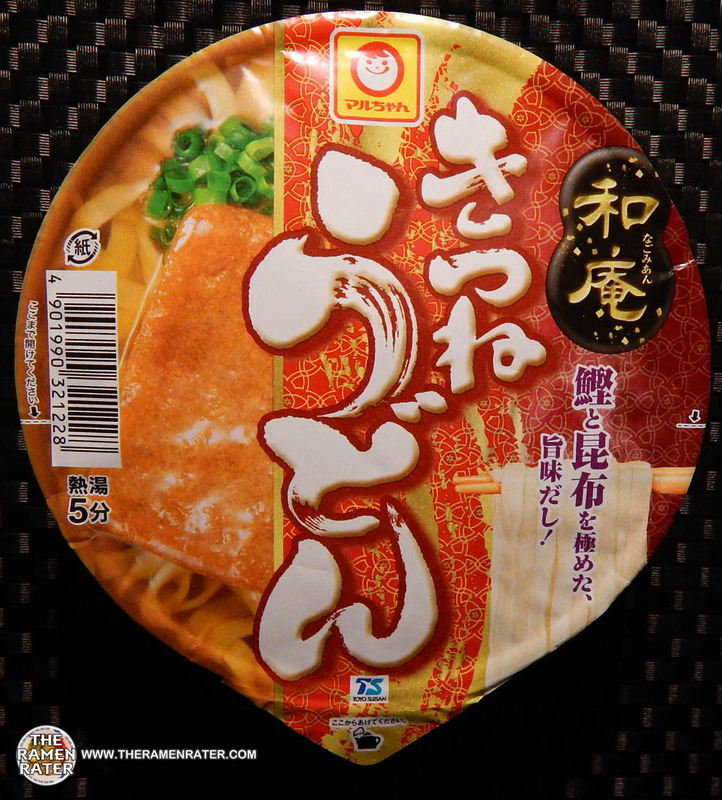 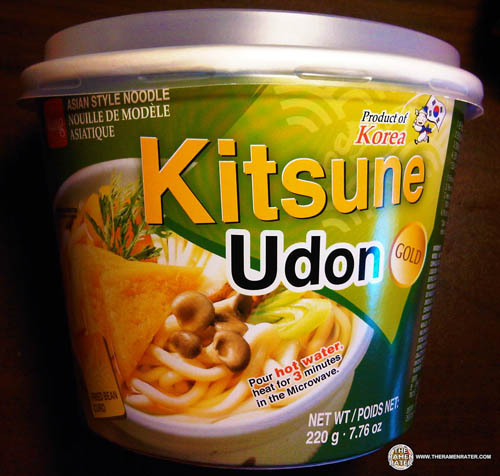 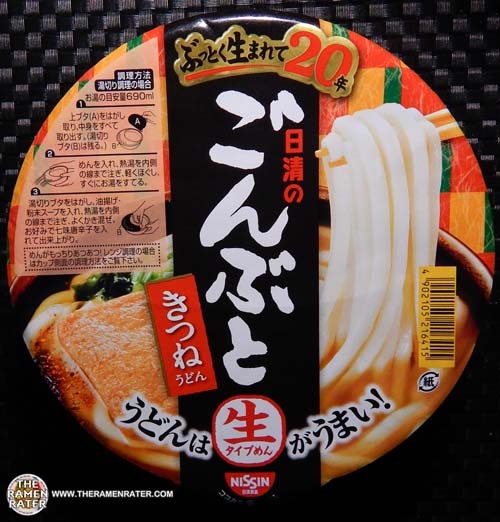 This entry was posted in * Stars 0 - 1.0, Japan, Maruchan, Other and tagged 4901990529211, 901990529211, japan, japanese, kansui, kanto, kitsune, kitsune soba, kitsune udon, maruchan, toyo suisan, zenpop.zenpop.jpo, zenpopjp, マルちゃん, 東洋水産, 東洋水産 マルちゃん 紺のきつねそば, 紺のきつねそば on April 20, 2018 by Hans "The Ramen Rater" Lienesch. 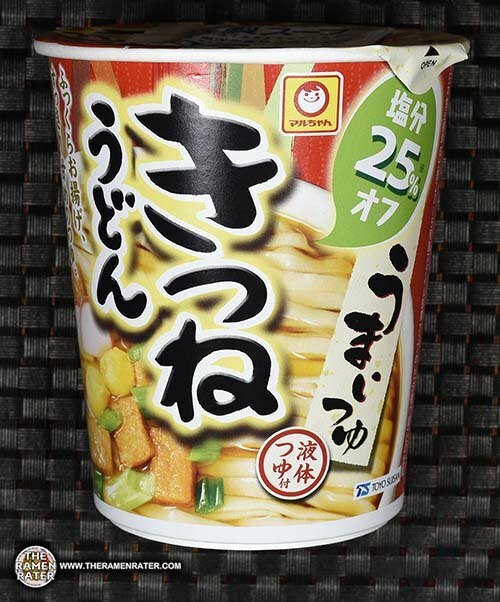 This entry was posted in * Stars 3.1 - 4.0, Japan, Myojo, Other and tagged 4902881429542, 4902881429566, 902881429542, 902881429566, box from japa, boxfromjapan.com, japan, japanese, kitsune, kitsune udon, myojo, style, udon, west, western on October 29, 2017 by Hans "The Ramen Rater" Lienesch. 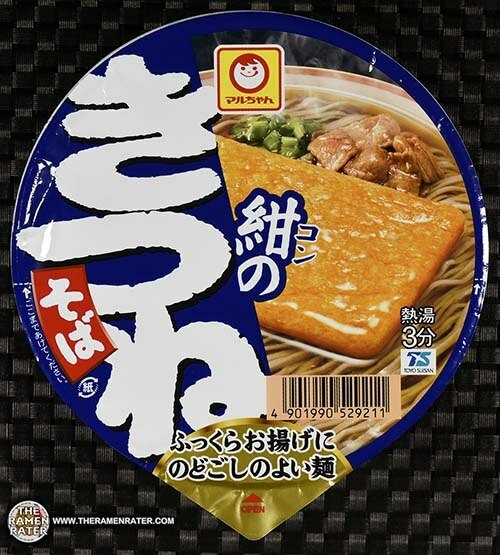 This entry was posted in * Stars 4.1 - 5.0, Japan, Nissin, Other and tagged 2415, 4902105002674, 902105002674, bowl, box from jpana, boxfromjapan, donbei, fox, japan, japanese, javier, kitsune, kitsune udon, nissin, tofu, udon, www.boxfromjapan.com, 日清のどん兵衛, 生まれかわったどん兵衛 篇 on April 16, 2017 by Hans "The Ramen Rater" Lienesch. 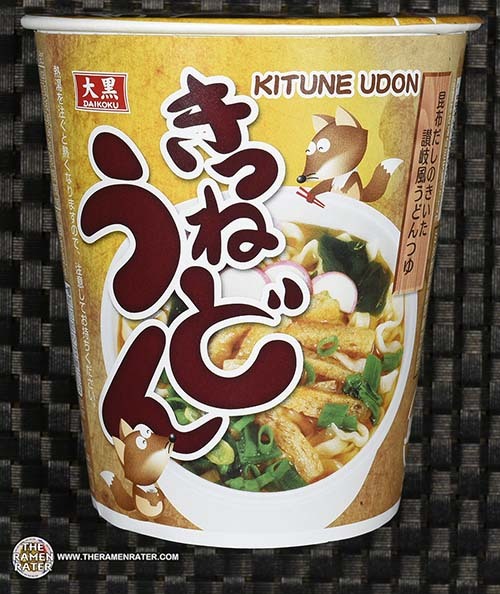 This entry was posted in * Stars 1.1 - 2.0, Daikoku, Japan, Other and tagged 2359, 4904511006062, 904511006062, daikoku, japan, japasnese, kitsune, kitsune udon, udon, きつねうどん, 大黒, 大黒　きつねうどん on March 12, 2017 by Hans "The Ramen Rater" Lienesch. 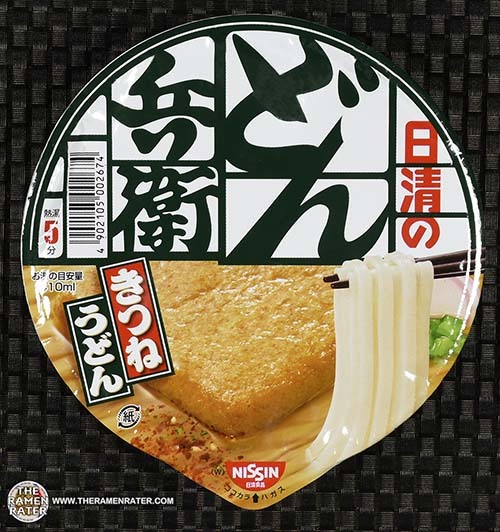 This entry was posted in * Stars 4.1 - 5.0, Maruchan, Other and tagged 1493, 4 901990 321228, 4901990321228, bowl, japan, japanese, kitsune, maruchan, toyo suisan, udon, マルちゃん, 和庵（なごみあん）　きつねうどん（東） on September 27, 2014 by Hans "The Ramen Rater" Lienesch. 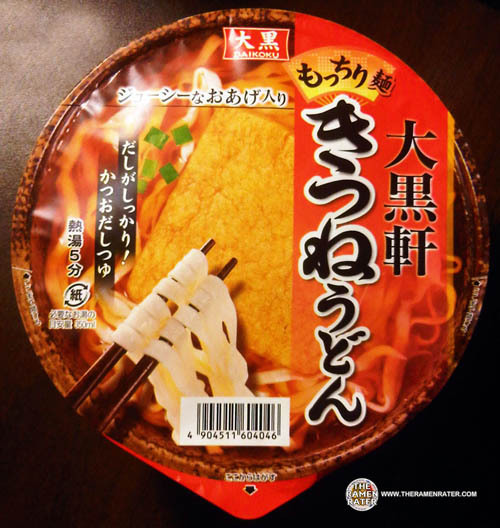 This entry was posted in * Stars 3.1 - 4.0, Maruchan, Other, Vegetable and tagged 719076020132, akai, bowl, japan, kitsune, maruchan, tofu, udon on September 25, 2010 by Hans "The Ramen Rater" Lienesch. 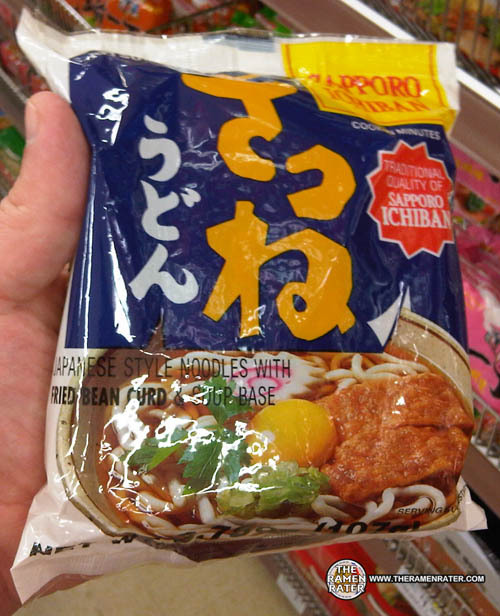 This entry was posted in * Stars 3.1 - 4.0, Sapporo Ichiban and tagged ichiban, Instant, japan, japanese, kitsune, lienesch, Noodles, Ramen, ramen rater, ramenrater, ranem, sapporo on July 23, 2010 by Hans "The Ramen Rater" Lienesch.